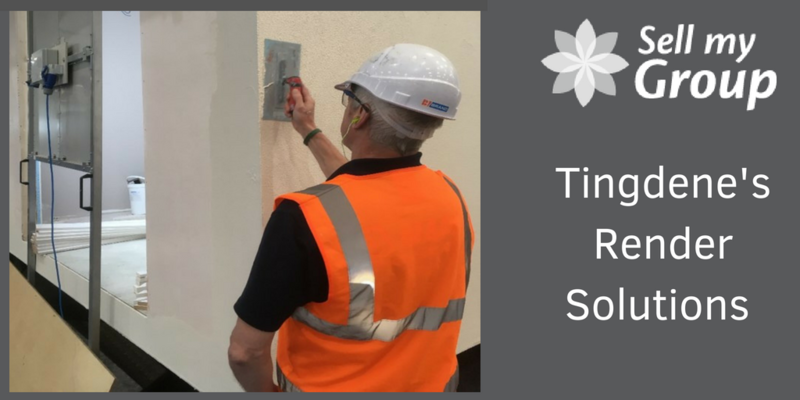 Tingdene Homes celebrates the launch of a new render solution this summer which will help to protect and preserve homes bought and developed upon by their customers. The render in question, a state-of-the-art solution developed with support from global industry leaders Mapei, arrives with a 10-year warranty and savings of up to £8,000 across the next decade for home developers. Tingdene and Mapei’s new collaborative product was introduced to the public earlier this June and, following widespread praise and acclaim, the low maintenance option will arrive as standard for all potential buyers completely free of charge between now and October 2018. Incorporating pioneering engineering products such as Mapetherm Flex RP, Elastocolour Tonachino 1.2mm Plus and Malech Primer, the joint render system supplies smooth, effortless and high quality finishing which also removes the need for repainting for up to a decade. In comparison with two to three-year colour washing cycles for many homes otherwise, the breakthrough has been exceptionally well-received by home developers. Available in nine different colours and with 10-year protection guaranteed with every application – no cracks, no mould, no algae – more information is available from the team at Tingdene on 01933 230 130, or via email at sales@tingdene.co.uk. This new render collaboration is promising to be ground-breaking not only for Tingdene, but also for the industry.